WATN and WLMT will be sold to Tegna Inc., according to a co-announcement by Nexstar and Tribune Media. 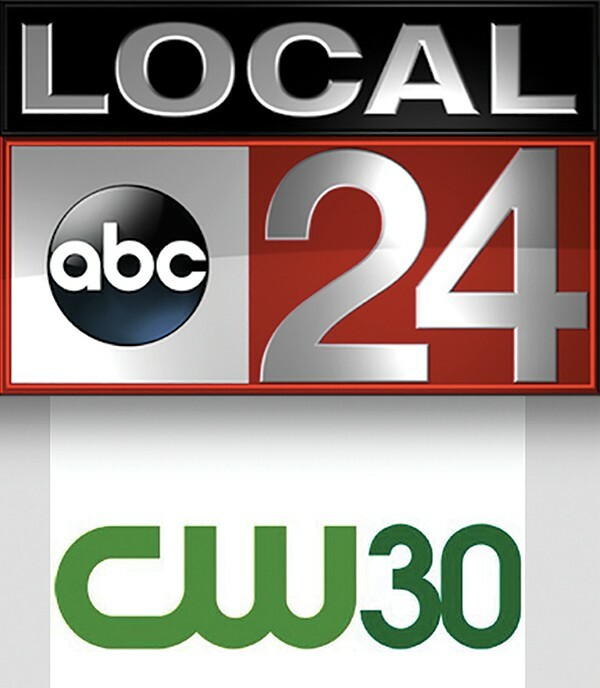 Last December, WREG owner Tribune entered into an acquisition agreement with WLMT/WATN owner Nexstar. Planning to stay just below the FCC ownership cap for station ownership, Nexstar announced they would be divesting in 13 markets. Nexstar chose to keep WREG when the $6.4-billion merger finally closes. Forbes ran a story last week titled "Lisa Marie & The Rise and Fall of the Elvis Estate." Lisa Marie Presley filed a lawsuit against Siegel and Provident Financial Management for allegedly "hiding the trust's true financial condition." "The deal brought in only $40 million after taxes, plus $25 million worth of stock in the future holding company of American Idol," the article says of the 2005 deal to sell 85 percent of Lisa Marie's interests in Elvis Presley Enterprises. "Sadly, between 2005 and 2015, nearly all of this money was gone, and Lisa Marie was left deeply in debt." According to Forbes' report, Lisa Marie spent $39 million in four years. Caldwell-Guthrie Elementary was evacuated last week because of a weird smell. MLGW crews investigated and found nothing out of the ordinary.